In busy and occupied societies, people feel lack of close communication with one another. Perhaps this is why they opt for leisure outside the big cities, in rural communities. Ecotourism is the best fit for these busy people. Imagine yourself going on a real trip in some kind of eco-park instead of having traditional shish kebab and evening karaoke. In such eco-settings you are likely to meet a rabbit, roe deer and if you are lucky enough – even a real fox! Far from the driveways and dusty roads, you will see what real nature looks like – inspect every unfamiliar flower you may come across, find glades of rare lilies in the valley and even watch birds known only from fairy tales. We guarantee – everyone will be delighted. try preparing food on a skewer. The camping conditions, of course, are not wild, but they will appeal to those who have decided to taste the spirit of freedom. Rural tourism is a new, yet developing area of ecotourism, which is gradually becoming the most popular one in Armenia. It offers rejoicing for those tired of city life. Since every Armenian village has its own traditions and lifestyle, one needs to visit these rural settlements to get to know them better. In this article, we will tell you about the best ecotourism destinations in Armenia. Getik Valley is located in the Gegharkunik Province, between the mountain chains of Miapor and Areguni. In addition to the beautiful nature, there are many attractions. 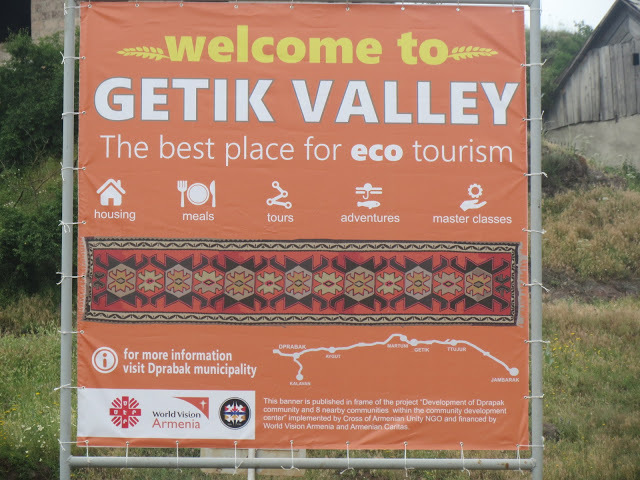 In the recent years, the village of Getik has become one of the most popular centers of rural tourism. Master classes of grain processing and making national desserts are held in the village. Tourists have the opportunity to follow the process of making traditional cheese from goat milk. In the village of Getik there is a carpet shop, where visitors can get familiar with the local carpet weaving traditions. In fact, everyone can stay engaged in the countryside: even the beekeepers are entertaining, who show the process of making honey and organize tasting sessions. After the master classes you can visit the monastery complex Karmir-Ehtsi, go fishing in the small lake in the village of Getik or stroll around. 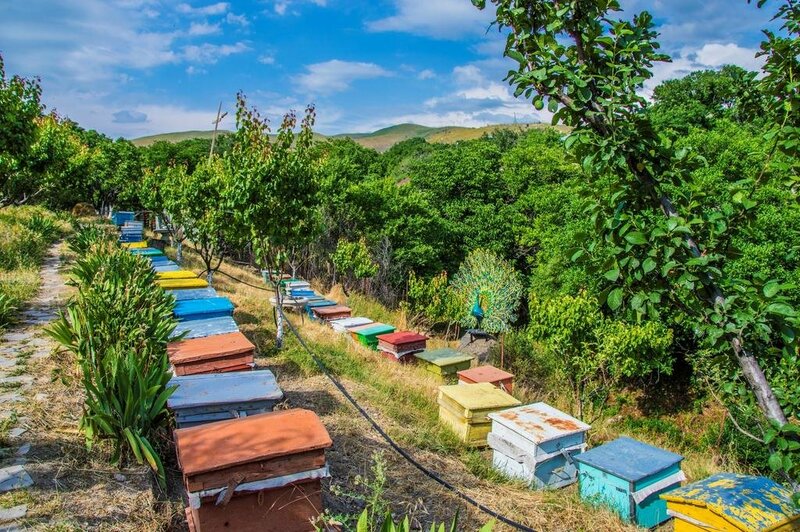 Ecotourism in Armenia has developed to a new level thanks to the ecological zone in Geghadir. The mountain village has preserved its purity and beauty, and the ecological zone has made it even more interesting for tourists. The ecological zone “HyeLandz Eco Village Resort” provides exclusively organic products grown on-site. Solar power is used as a source of energy. It is also used for charging bicycles for riding. The main attraction of the center is domestic animals. Tourists can feed the goats, the sheep, try milking the cows, ride horses and donkeys. In this village tourists can spend the night in B&B’s, which are affordable for budget tourists. Urtsadzor village has become one of the most attractive ecotourism centers in Armenia. Ecological courses are held here to connect people to the nature while communicating its importance. 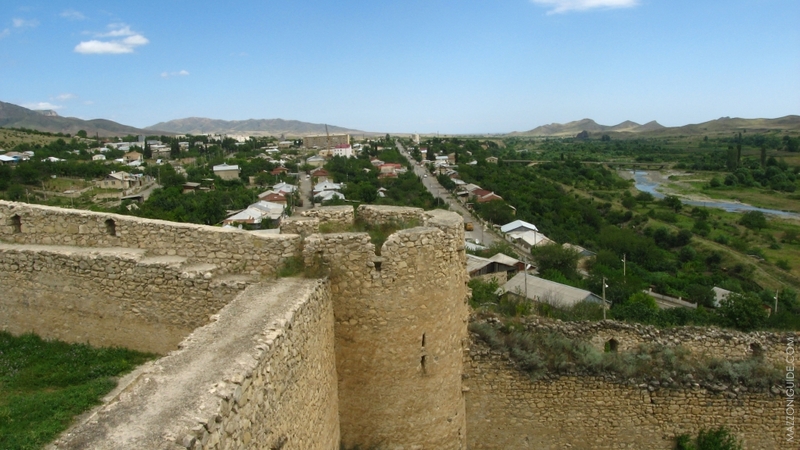 In addition, hiking and horse-riding tours are offered in the village. Tourists can stay in small B&B’s or locals’ homes, which offer much more exciting experience than staying in a standard hotel. Meanwhile, there are all the necessary preconditions to actively develop ecotourism in Noragyukh ecological village in Artsakh. It is worth seeing the unique flora and fauna. Clean spring water and mountain air, organic food is a paradise for ecotourism fans. If you visit Artsakh, you should definitely go hiking. At every step, you will see a small village with distinguished traditions of the people of Artsakh. Only here you can try and even make the national dish called “zhengyalov hats”. More than any other county, Armenia is an ideal ecotourism destination. It offers unforgettable rest in the atmosphere of rich culture and ancient history, and ecotourism is the best way to explore Armenia, interact with its people and get familiar with its traditions. In recent years, a tour to Armenia for any tourist is an introduction to ecotourism.. Development of ecotourism in the country will support nature conservation, with every tourist engaged in ecotourism in Armenia making his/her own contribution.